Appearing for Supreme Court Advocates on Record Association, veteran lawyers, Fali Nariman and Anil B Divan led arguments in the Supreme Court in the Fourth Judges Case. Nariman contended that the Constitution­ framers had stressed on insulating the superior judiciary ­ the Supreme Court and high courts ­ from legislative and executive control. He called the present collegium system as ‘opaque’. He added, "The framers of the Constitution had never intended to give the power of appointment of judges to the superior judiciary to the executive." He alleged that the NJAC Act was unconstitutional on two counts. One, the law was enacted by Parliament when the constitutional provisions were to the contrary and, two, the provisions of the NJAC Act attempted to encroach into judicial independence, thus violating the sacrosanct 'basic structure' principle, he said. He also maintained that NJAC was a danger to independence of judiciary as the new system allowed the executive to veto suggestions of the Chief Justice of India and two senior­most judges of the Supreme Court on appointment of judges. 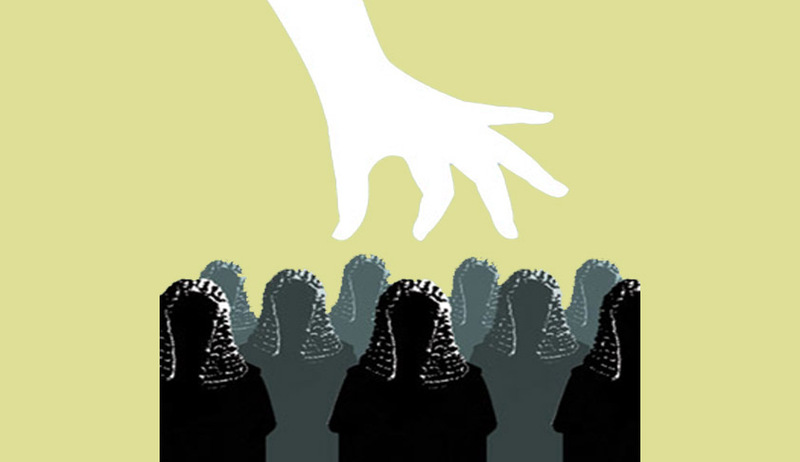 Anil Divan said that the five­ judge bench of Justices J S Khehar, J Chelameswar, Madan B Lokur, Kurian Joseph and Adarsh K Goel should consider the prevailing tendencies while determining the constitutional validity of the NJAC Act. Divan further referred to the infamous supersession of senior judges by the executive during the Emergency era and said because of the tendency of the executive and legislature to interfere in the independence of judiciary, the tradition and convention had been to insulate the judiciary from interference by other two organs of governance.Besides, there was the contentious issue of any two members being able to veto any name for appointment. The NJAC also did not specify any fixed tenure for judges nor any procedure for removal of judges, Divan said. He also wondered what would happen in case of a tie in a six-member body, which will comprise the top three judges of the court, the law minister and two eminent people. The lawyers' body said it had been advocating creation of a "constitutionally entrenched Judicial Appointments Commission, which is to be composed of full­time members with preponderance of independent judicial elements, with no role of participation of the executive branch in it"
On the contrary, the BAI's petition claimed it was of the considered view that "the present system of appointments by a collegium of judges has not worked satisfactorily and has not succeeded in appointing the best available talent to the highest judiciary". "Moreover, the system suffers from opacity, non­ transparency and lacks the infrastructure and wherewithal to carry out successfully the task of appointing independent, robust judges of impeccable character, integrity and judicial acumen," BAI said. Attorney General Mukul Rohatgi said the 22-year-old judgment (The Second Judges Case) by a nine-judge bench, which established the “primacy” of the previous collegium system in appointing judges, was not valid in the case of NJAC. “The nine-judge bench decision interpreted Article 124 of the Constitution, which according to me, was wrong. It does not require a reconsideration now since Article 124 has been amended by the government. The very basis of the nine-judge bench decision is now gone,” Rohatgi said. He argued that if the five-judge Bench headed by Justice J S Khehar, currently hearing the case, still holds that the previous judgment was relevant for adjudicating the case, it must be heard by an 11-judge bench. Prior to the amendment, Article 124 read that a Supreme Court judge shall be appointed by the President “after consultation with such of the judges of the Supreme Court and of the High Courts in the States as the President may deem necessary for the purpose”. However, the amendment substituted “consultation with the judges” with “on the recommendation of the NJAC”. Further, Article 124A was inserted in the Constitution providing for setting up of the six-member NJAC.All this has come as a response to the event when CJI has informed about his unwillingness to participate in NJAC appointment. Senior counsel Arvind Datar while appearing for the Madras Sales Tax Bar Association, said the NJAC was a total negation of the basic structure of the Constitution and ought to be struck down. "What the government is now saying is I give you (judges) the power (to appoint), but it is subject to my control," he said. “It is not easy to say yes or no to an appointment. It is a collective voice of the institution and we have always taken it as a great responsibility”. The Constitutional bench headed by Justice Khehar told the petitioner Bhim Singh to submit legal arguments and not sentiments. Justice Khehar was highly unconvinced on the point that two suggested eminent persons (by one of the counsels) can contribute to the appointment of judges. The constitutional bench looked determined to focus on NJAC today without previous legal positions to avoid referring it to eleven judges. The comments from the Courts are based on the tweets by Senior Journalist V.Venkatesan.